to sign-up for your free DEMO! 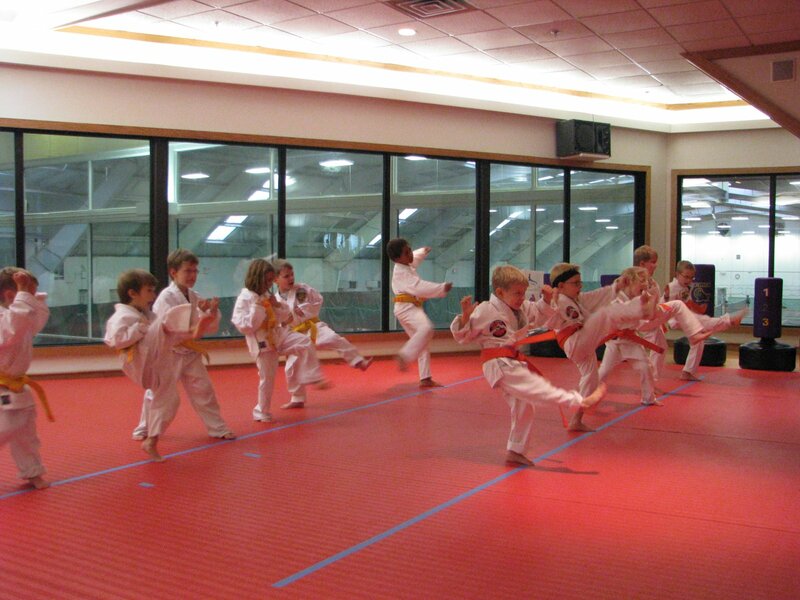 Looking for Monthly Unlimited Karate Classes? We’re offering a better value for improved student development and flexibility to meet you and your family’s needs! Attend as many classes as you want for your age and belt rank. View the 2018 – 2019 Schedule! 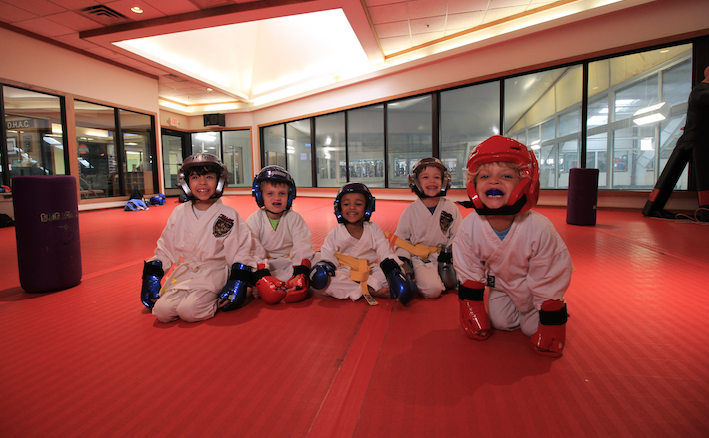 Print Your Martial Arts Registration Form Here and Begin Your Classes! The term “Kenpo” means “The way of the fist,” or “fist law.” It is a form of karate that is taught and practiced for self-defense. The art utilizes linear and circular movements incorporated with scientific concepts to achieve an optimal system for defending one’s self. Looking for a great growth motor skills course for kids 4 and under? Tiny Tigers is a karate-based movement class for 2.9 month – 4-year-olds combining dynamic play and the martial arts to help develop gross motor and safety skills setting the foundation for an active childhood. For more information on Unlimited Kenpo Karate at Dedham Health, please contact membership at 781-326-2900.